For me, M&S is my go-to store when it comes to healthy food. Some people may not believe that a normal supermarket is the best place to go, compared to Whole Foods or Holland & Barrett. I find Marks ticks virtually all of my food boxes for breakfast and snacks. Especially for quality and flavour. However, I must admit, their products are a bit pricey for the sizes of the packets. That said, It seems worth it when you've just realised that you've run out of their Muesli. You could probably get seven average sized bowls of muesli out of Mark's packet. It's one of the easiest yet healthiest things to have in the morning and gives you a bit of energy to start the day. For a lighter breakfast, I overdose on the gluten- free rice porridge far too often. Then again it's not really overdosing if you still enjoy it, right? 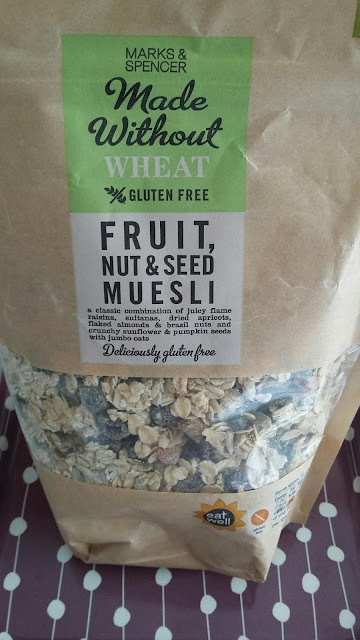 If you fancy jazzing the porridge up, just add a little brown sugar, honey or fruit, but it's quite tasty on it's own and tastes healthy. Before you start thinking I'm being sponsored by M&S I will suggest some snacks from some other great brands. For something in between meals, I go through periods of eating one particular type of food. 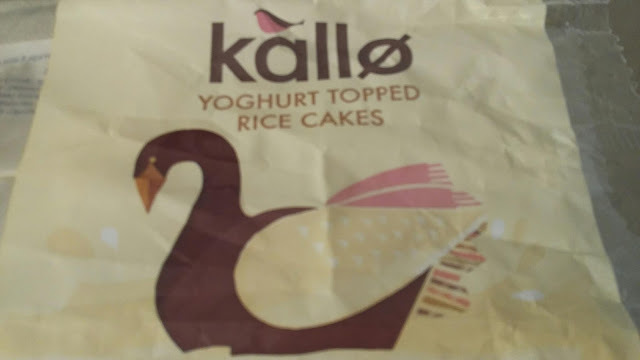 During my rice cake phase, I really enjoyed Kallo's white chocolate ones. Of course the dark options are even healthier, and they have grown on me even though I generally don't like chocolate. But what you will always find in my bag are the mourish Naked bars. If you have a sweet tooth like me, you will enjoy these fruit and nut bars. The red berry is the best, which judging by supermarket shelves is the general consensus. 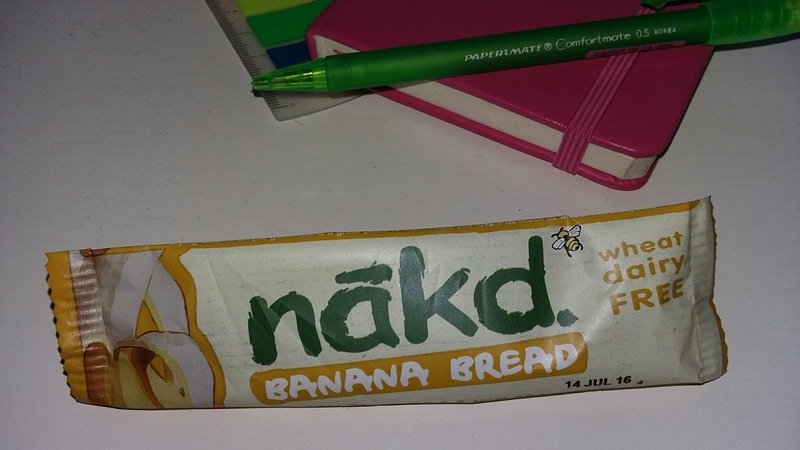 I just remembered a snack I tried from Waitrose recently. Organic and filling, their seed squares are scrumptious. Although they're meant to be cheesy, I find the flavour really mild, and I quite like that. Hope these suggestions are helpful! !